Carlton Brass are a community brass band based in the Nottingham suburb of Carlton. 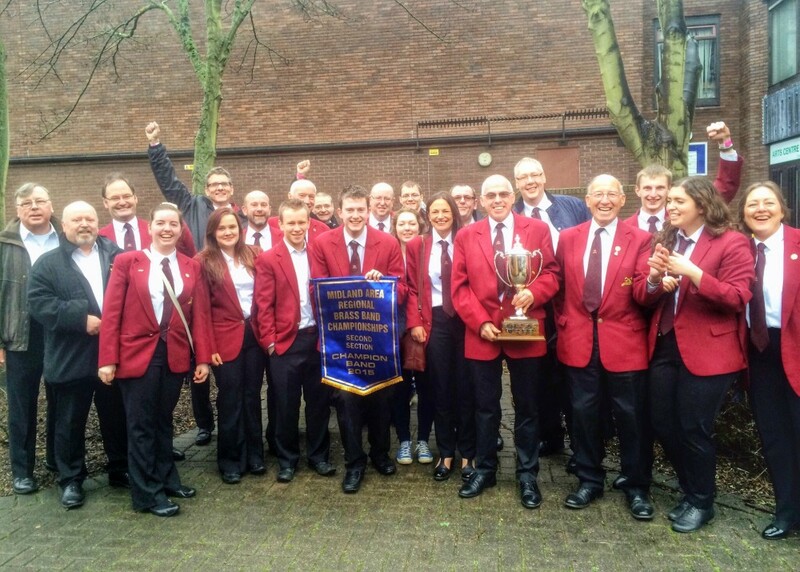 We are part of the Carlton Band Organisation which also encompasses the Carlton Brass Training Band. Interested in the latest band news or our upcoming concerts? Would you like to book the band? Would you like to learn how to play a brass instrument or discover our player vacancies? Then please take time to explore the site using the links at the top of the page.